We hope you have had a lovely summer holiday and are ready for your first day of school! 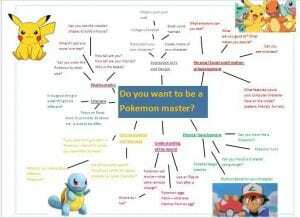 Our first topic will be ‘Do you want to be a Pokémon master?’ and will involve us exploring all the different characters, their skills and features. Please see some of the planning below.